Aside from anecdotal feedback, financial institution management often lacks detailed insight into the overall performance of their critical vendors. 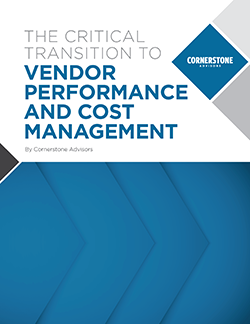 Traditional vendor management programs are focused on a documented due diligence process in the purchasing phase that includes a thorough review of the performance, cost and risk associated with the vendor and its solution. Once contracts are signed and solutions are implemented, vendor management shifts to ongoing vendor risk assessment. As the need to outsource services to technology providers has increased, so have the costs. 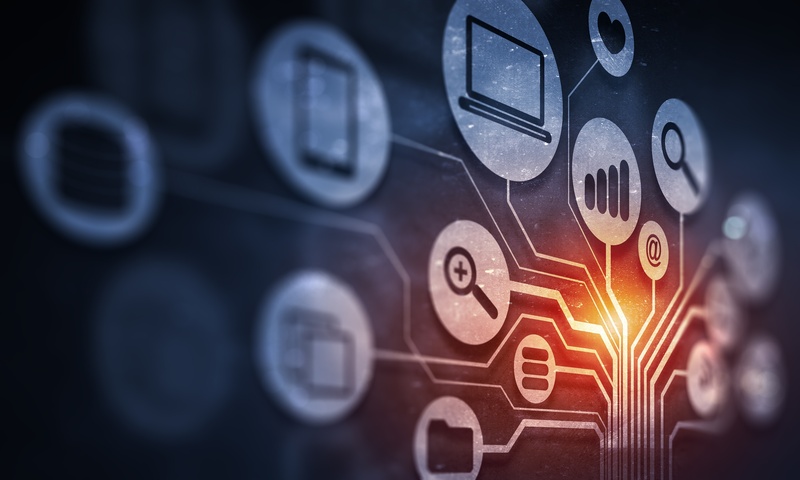 Whereas FIs have been able to directly measure the performance of technologies that are managed in-house, this ability is reduced and, in some instances, non-existent when these services are outsourced. Fill out the form to download the complimentary whitepaper.